LITTLE ROCK - September 15 through 22 is Arkansas Hunting and Fishing Week, and there’s no better way to kick off the week-long celebration of the outdoors than one of the largest fishing events of the year at MacArthur Park in Little Rock. HOT SPRINGS - Youths are invited to a special derby in conjuction with the Forrest Wood Cup at Hot Springs Family Park at 8 a.m., Saturday, Aug. 11. The event is open to anyone 18 and under and any Special Olympics participants of any age. 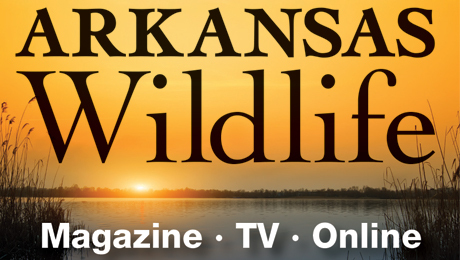 MAUMELLE – The Arkansas Game and Fish Commission’s Family and Community Fishing Program welcomes all anglers 50 years and older to Lake Valencia in Maumelle Friday, May 4, for the largest senior community fishing event in the state. The event will run from 9 a.m. until noon and is free. No registration is required. 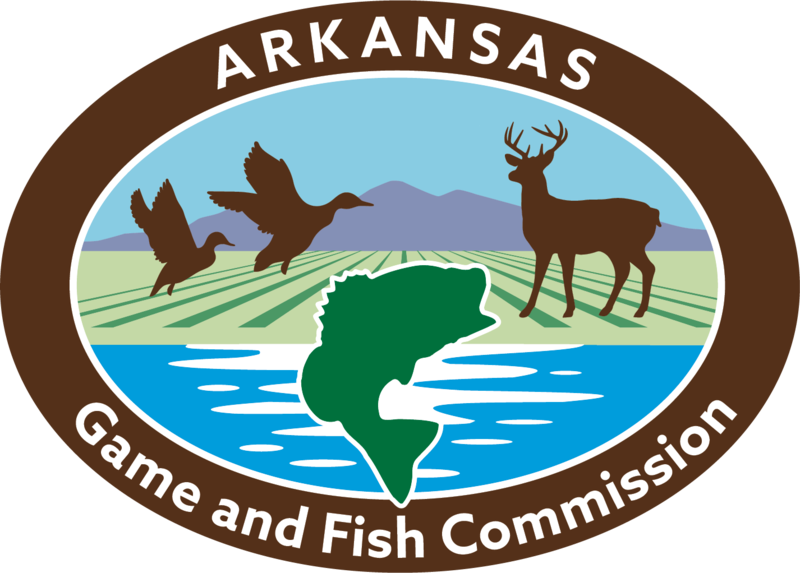 PINE BLUFF – Join the Arkansas Game and Fish Commission’s Family and Community Fishing Program for a day filled with outdoor excitement for all ages at Martin Luther King Jr. Park from 10 a.m. until 1 p.m. this Saturday. Regarded as the largest community fishing event in Arkansas, “The Big Catch” returns to Little Rock's MacArthur Park on Saturday, Sept. 16.